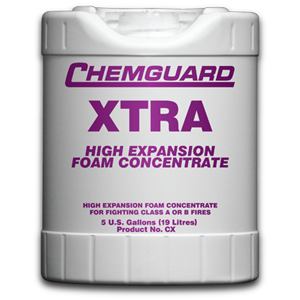 Chemguard XTRA High Expansion Foam Concentrate is a synthetic based foaming agent suitable for use with either low, medium or high expansion foam generating equipment. It is generally proportioned at a 2% concentration (2 parts XTRA to 98 parts of water). The large volume of foam engulfs the area being protected and prevents air from reaching the fire. The water content in the foam produces a valuable cooling effect on the fire. This is particularly so with medium expansion generated foam, which has higher water content. When Chemguard XTRA High is mixed with water in the correct proportion, expansion ratios of up to 1,000 to 1 can be achieved. 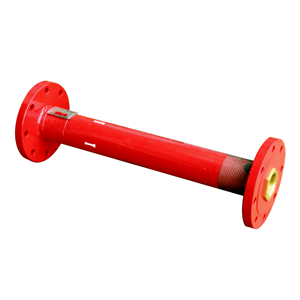 This expansion ratio is dependent on the type of discharge device and pressure of the system when operating. Chemguard XTRA High is biodegradable, low in toxicity, and can be treated in sewage plants. Please refer further to Chemguard Technical Bulletin regarding foam products and the environment. If kept in the original unopened and airtight Chemguard supplied container and stored within the temperature range of 35ºF – 120ºF (2ºC – 49ºC), a shelf life of between 20 – 25 years can be expected. When stored in other than the original supplied container, check with Chemguard for storage guidelines. CXP 5-Gallon Pail / 19 Liters 45 lbs. CXD 55-Gallon Drum / 208 Liters 484 lbs. 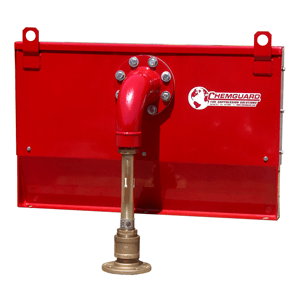 CXBD 330-Gallon Tote / 1249 Liters 3000 lbs.